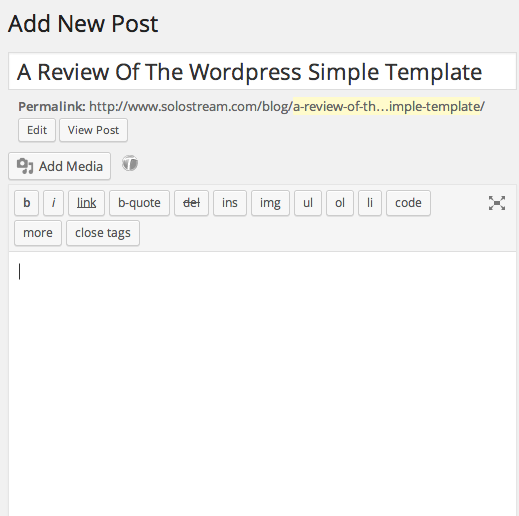 Adding images and enhancing them is one of the best visual help that the WordPress gallery plugins can provide your website with. If you have just started with one, you might be finding it hard to choose the gallery plugins to offer you with a wide range of options to improve the visual display of your site. Check out the following for the best WordPress gallery plugins that will help you accomplish the task. Software companies need a reliable, responsive site that allows for information exchange, product promotions and sales. 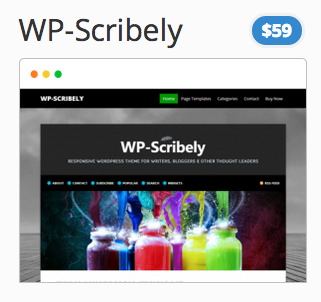 WordPress is the perfect platform to accomplish everything a software company needs to do. From showcasing new apps to providing protected pages for documentation and other informational documents WordPress themes for software companies offer the flexibility and features software companies love. Software companies understand better than most the importance of having a theme with responsive design that adapts, looks great and functions correctly on any type of device regardless of screen size or resolution. Most companies are developing apps for these devices so having a website that displays properly and functions correctly should be a priority. Software companies more than individuals understand the value of clear, comprehensive documentation. WordPress themes for software companies normally come with extensive, comprehensive documentation and many include video tutorials as well. With excellent documentation you can exploit the power and features of a theme to create a world class website. Software companies are always in the process of developing new products and can appreciate the need for a theme that is not only responsive but themes that come with lifelong free updates, newer versions and technical support. Most premium themes are updated regularly so they are compatible with newer versions of WordPress and updates to web browsers. 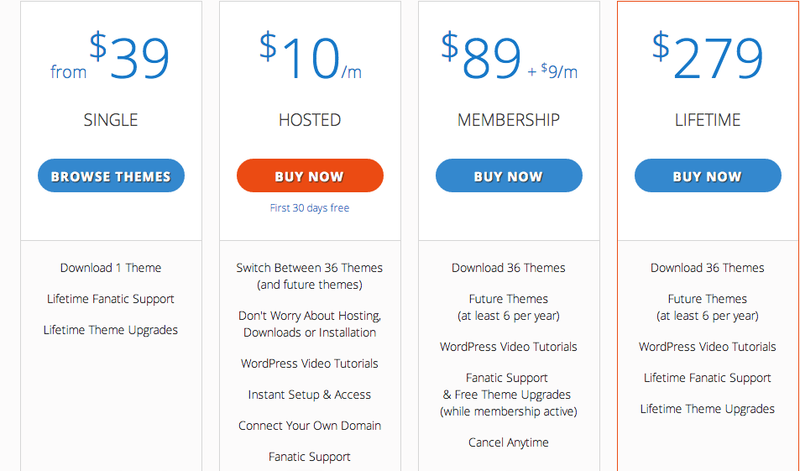 Check that the theme you choose for your company comes with the level of support you need. As a software company you know the level of technical expertise among your staff so you can decide what level of customization your theme needs to have. Naturally, a good place to begin is to select those themes that are fully responsive to help narrow down your choices. Then it becomes a matter of finding a theme that has the functionality and features you want and a theme that best fits the personality of your company. If you are selling products you should look for a theme that provides sliders and galleries to showcase your products and a theme that offers eCommerce to make shopping easy for your customers. Themes that offer landing pages provide that little extra to help you convert those customers on the fence. Landing pages can be a powerful tool. If lead generation is a priority search for themes that provide mailchimp integration and contact forms so you can capture customer information easily. When you choose a WordPress theme you can rest assured that you will be able to create a stunning website that is easy to navigate, easy to use, easy to customize and maintain and absolutely beautiful to look at. 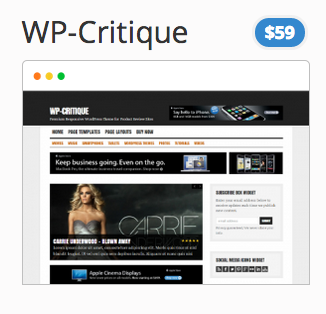 Many free and premium WordPress themes are specially designed with the features and functionality musicians require. Musicians need special features like full width video backgrounds, audio and areas to provide album details. Many musicians and bands also need a theme that allows for eCommerce to sell their albums and merchandise. WordPress provides reliable premium themes that come with the flexibility and reliability you need to run a music site. Where do you begin when trying to choose a WordPress theme that will best showcase your music and style? The best place to begin is to think about what you want your site to provide for visitors. List out your requirements. Think about whether or not your site will be predominantly visual or aural. If visitors will be listening to a lot of music on your site you will want a theme that provides a custom audio player. If you are a stage performer you might also want a google maps plugin so you can share your tour schedule and details for each performance. Music sites are some of the most popular to be used on a variety of mobile devices so you should look for a theme that is fully responsive and cross-browser compatible to provide your visitors with the best possible viewing and listening experience. The following is a list of the most common features found in premium WordPress Themes specially designed for music, musicians, DJ’s and dance sites. 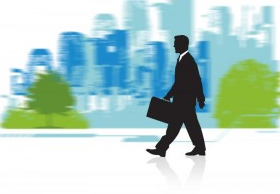 Take note of the emphasis on audio, localization, portfolio galleries and social networking integration. There are many wonderful premium WordPress themes for musicians and each one has its own personality and style. Look for a premium theme that fits your personal style and taste. Your site should reflect who you are so if the theme does not feel right to you keep looking until you find one that feels right and offers a high level of customization features so you can create a site that truly reflects your unique personality. When you select a premium theme make certain that it is adaptable, easy to customize and edit without having to code. Choose a product that comes with regular updates and new versions so your theme remains compatible with newer versions of WordPress as well as with the latest web browsers. 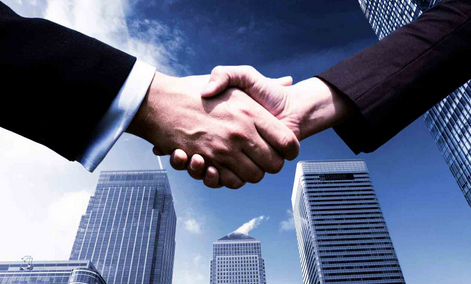 Do not underestimate the importance of working with a company that offers superb support for your product. This is especially important if you are not a developer and you do not have experience with coding. Choosing the right provider and the right premium WordPress Theme will ensure a beautiful, easy to use and easy to manage site. Architects and architectural firms need websites that look amazing. Enter premium WordPress themes for architecture themes with an abundance of high-end features and optimum flexibility to ensure your site looks stunningly beautiful when viewed in any browser or on any device. Premium architectural themes are designed with ease of use in mind. Many come with a drag and drop page builder to make adding content quick and easy. Most architectural themes also offer cross-browser compatibility and a responsive design that scales to the device your site is being viewed on. Another common feature of architectural themes is a portfolio module to display a portfolio including sliders for smooth transitions and upscale designs. Some premium architectural themes come with built in support to embed videos or audio from YouTube, Vimeo or Soundcloud and an eCommerce module as well as social media buttons and integration to make sharing a snap. When you choose a premium architectural theme it is very important to buy from a company you can trust that has a history of strong technical and customer service support. Make sure the premium theme includes lifelong updates, new version releases for free and unlimited technical support. Support includes thorough documentation on installing and using the theme, a community resource, regular updates to ensure the theme will be compatible with newer versions of WordPress and updates for cross browser compatibility. Do I Need A Responsive Theme? Let’s face it. Most people today are on their phones and mobil devices when they search for information or a site so it pays to buy a responsive theme that scales to any device size so your site is always looking its best regardless of the device a person chooses to view your content. Many of the premium themes come with excellent documentation that even includes video tutorials. Always research a theme to make certain you have the skills required to manage the site. If you do not have experience coding find themes that use the drop and drag technology. This will put you in greater control of your site. As an architect you want to showcase your work so it is important the theme you choose have some of the same attributes and functionality of photography sites such as galleries. Consider all of the ways visitors and customers will be using your site to determine exactly which functionalities and features you will need. 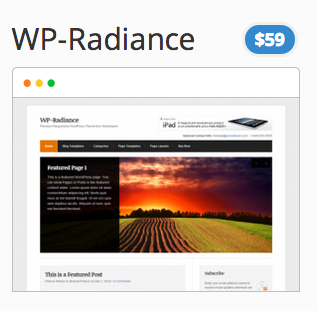 WordPress premium architectural themes are certain to deliver on reliability, look, feel and ease of use. You will be delighted with what you can do using a premium WordPress theme designed for the work you do. We live in a new digital world where Facebook, Instagrams and sites like Pinterest have taken the art of photography to new levels of interest and popularity. 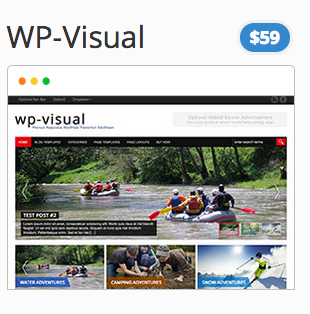 For amateurs and professional photographers that like blogging about photography or showcasing their work on a portfolio website there are many excellent premium WordPress themes for photographers that will meet the needs of amateur and professional photographers alike. With thousands of themes the possibilities and options are nearly endless. Many people ask what the difference is between portfolio themes and photography themes. Portfolio themes really focus on galleries or sections of your site where you can showcase a collection of images-often with special effects. A photography theme may have the same capability to showcase images but a photography theme normally places a greater emphasis on blogging. If you plan to blog, comment and provide dialogue about your photos or photography in general then a photography theme may be more useful and flexible than choosing a portfolio theme. As many people who design websites know, there are certain elements that must be included in the build. This can be everything from providing a good detail of contact information, as well as other standard menu items. First of all, you have to decide what you want to accomplish with your site, and to do that, the best thing to do is to find some themes that fit with what you have in mind. So go on, get our themes and begin your next project with the right tools. 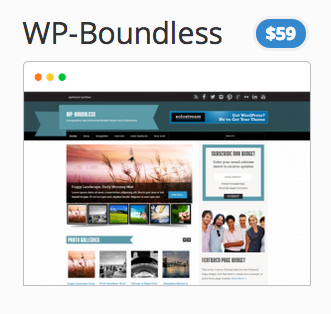 Get our WordPress templates for business today.